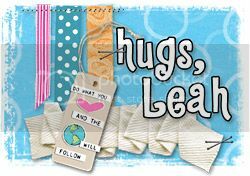 Leah's Crafty Life: April Mixed Media kit! 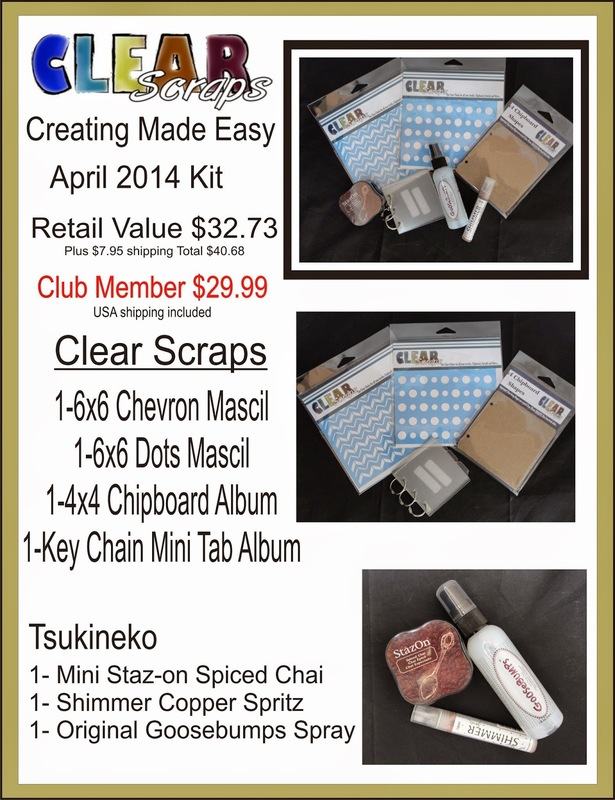 Creating Made Easy's new April kit is available today!! It is chock full of content that will last you long past the time you finish creating your albums. Check out the blog daily through the 15th to see all the projects with April's kit!